Civil/structural app that bundles welding related tools. 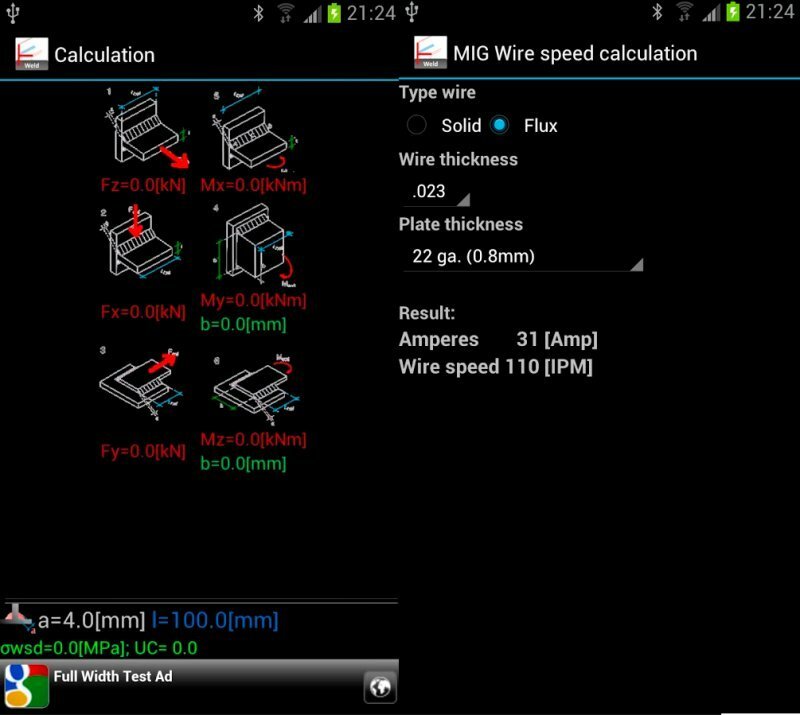 Allows you to calculate if a weld is strong enough. 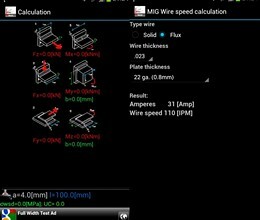 * WeldDesign download link provides freeware version of the software. Terrain Tools 3D is a software toolkit for mapping, terrain modelling and land development. This intuitive and feature rich finite element app is especially useful for civil engineers, mechanical engineers, architects and students who wish to design continuous beams. Civil engineering app to determine the amount of reinforcement in a concrete section for preliminary design. No one has rated WeldDesign yet. Be the first to rate this product.